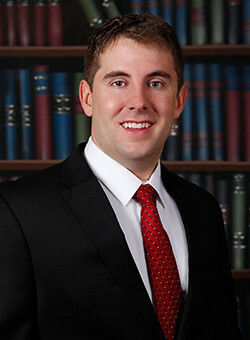 Mr. Stanko earned both his Master’s degree in Accounting (2012) and his J.D. (2014) from the University of Colorado. He then went on to earn a LL.M. 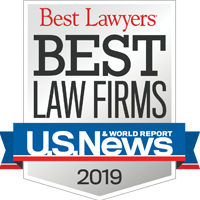 in taxation from the prestigious New York University School of Law in 2015, and joined the firm as an associate immediately thereafter. Mr. Stanko is also a licensed CPA and is heavily involved in the firm’s business and tax practice.